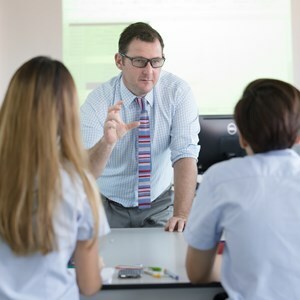 Almost all students who complete the two-year IB Diploma Programme at Regents International School Pattaya will be successful at gaining a place at university, and typically at their first choice university. 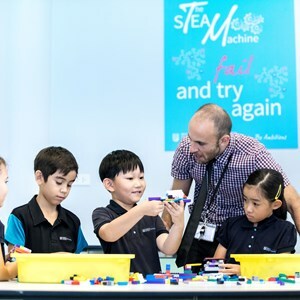 This owes much to the perseverance and determination of the students themselves, but also to the quality of advice and guidance which they receive from our specialist staff and our Thinking Futures university guidance programme. 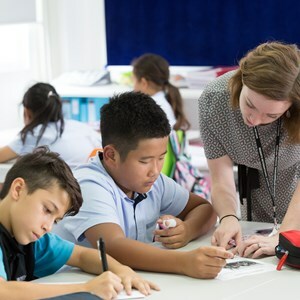 This section of our website is designed with Regents International School Pattaya students in mind, but it contains advice, links and resources which will be advantageous to any student who is considering what choices to make in the lead-up to university application and entry. Please feel welcome to access and download the resources on this website. Is university the right choice for me? If so, where should I go and what should I study? 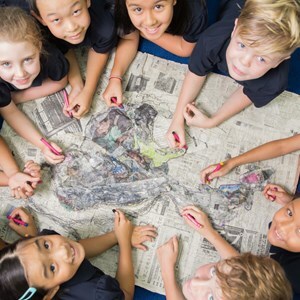 Our students develop into advanced thinkers; confident, curious, open-minded, prepared to take risks and persevere. Apply for a place now!